Maseru is the capital of Lesotho and the Maseru district. It was founded in 1869 a a small British Police camp and gained independence in 1966. The name Maseru is a Sesotho word which means - Place of the red sandstone. 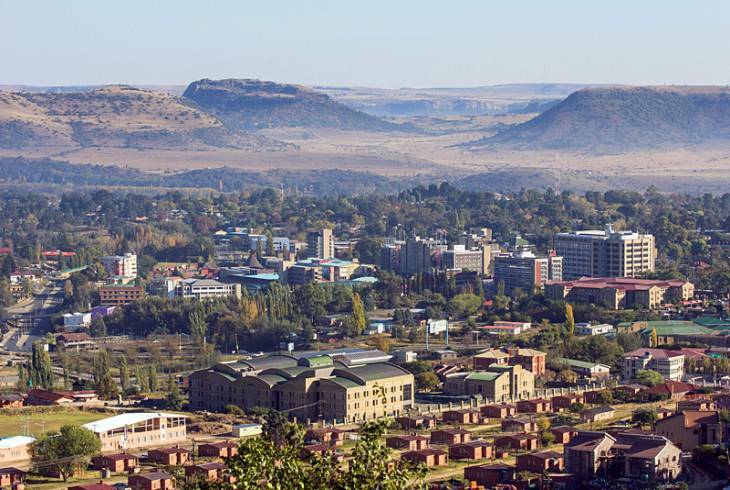 Maseru has a temperate climate with hot, wet summer months and dry, cold winter months. Maseru overview. Maseru Accommodation and Information.